In fact, many school districts have reduced programs and services to cope with state-imposed loss of tangible personal property revenue (TPP), state cuts in reimbursement for loss of TPP, flat state funding for several years and loss of funds flowing to charters and vouchers. 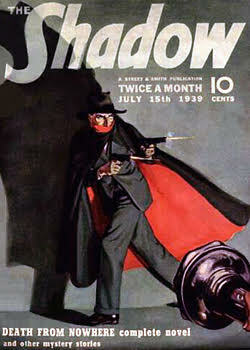 A Return Of The Remarkable Shadow? Is Kasich Fake Newsing It Again? Ohio mainstream media is all a twitter again, this time about John Kasich’s meeting Friday with Donald Trump at the White House. In the mystery of who invited who to this odd couple confab between a new president and a lame-duck governor who will wander off the political radar screen in less than two years, the mystery might not be a mystery if observable history is considered.